Waxing your upper lip at home: "It's easy," they said. "It doesn't hurt at all," they said. Lies. All lies. Let's rewind. About a month back, I decided to try out an at-home waxing kit for the first time. I'm #blessed in that my body hair is blond, so I've never had too much of a 'stache situation going on, but the peach fuzz was noticeable enough that I wanted to do something about it. I usually just reach for the tweezers, but I'm always left with strays that are too hard to get unless I strap a lighted magnifier to my head and have a lot of free time on my hands. So to the wax kit I went. In it were a bunch of pre-prepared wax strips and some oil cleansing cloths. I cut off a small strip from the roll, peeled back the plastic, and applied it to my upper lip as directed. After a few seconds, I went to rip off the strip—and it wouldn't budge. It was as if I had super-glued it to my face. I started to panic a bit and began planning for a new life with a plastic wax strip stuck to my face, but after I settled down, I decided to grow a pair and really give it a good tug. Finally, it released, along with a bunch of blond hairs. It was so thorough, in fact, that I felt as though I had maybe, just maybe, ripped off my entire upper lip area with it, but thankfully, that wasn't the case. It definitely worked, despite the physical and emotional trauma. After a few deep breaths and a satisfied peek in the mirror, I wiped off the remaining waxy residue with the oil towelettes, rinsed the area, and was on my merry, fuzz-free way. The next morning, however, was a different story. I woke up, stumbled into the bathroom, stood in front of my mirror, and gasped. My entire upper lip area had tiny little breakouts. Oh no, what did I do? I thought. I washed my face, applied some concealer to the area in an attempt to hide the embarrassing new residents on my face, and turned to Google. After searching "breaking out after waxing upper lip at home," right in front of my blemish-ridden face, as if to mock me, were a million search results saying to never use oil after waxing. How could I have not known that? And why were oil towelettes provided in this kit? It's this type of mistake and learning experience that I feel necessary to share with you, dear readers. To help prevent this issue from ever happening again, I decided to tap the brains of some waxing experts to figure out where I went wrong and what I (and you) should be doing next time to avoid this conundrum. Keep scrolling to read their advice. Heidi Stark of Stark Waxing Studio in West Hollywood assured me that not all oils are bad post-wax; it just depends on the ingredients. "Oils can be wonderful after waxing, as long as the person being waxed does not have any adverse reactions to waxing and the oil is non-mineral based. Waxing does remove a layer of dead skin cells, and along with that, any natural oil barrier that protects and hydrates the skin. The skin should always be cleansed after waxing to remove any bacteria present from the removal of hair follicles. After cleansing, an oil would help to soothe and rehydrate the area. A light essential oil is perfectly fine to use—a heavy mineral-based oil would not be advisable, as mineral oils can lead to buildup and congestion, especially with freshly waxed follicles. 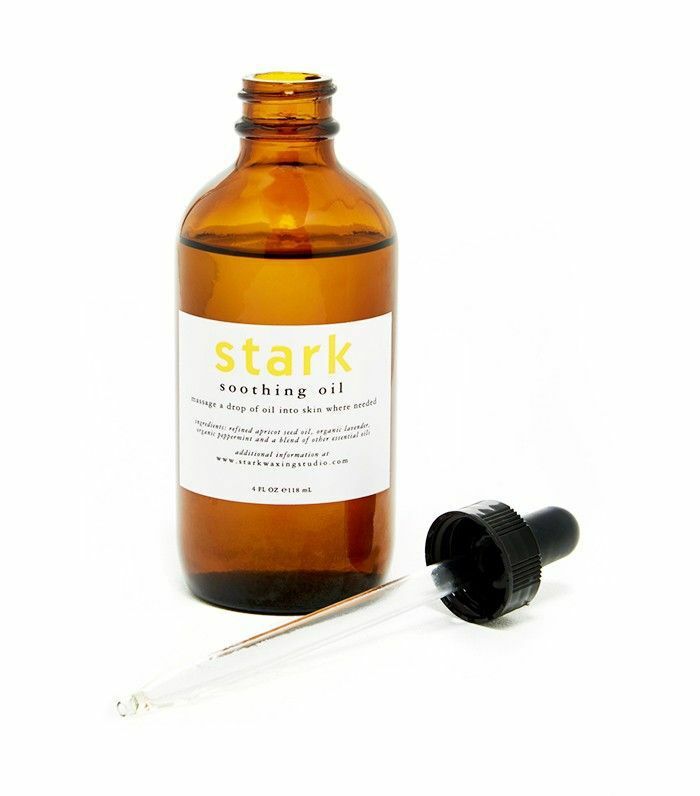 At Stark, we often use the Stark Soothing Oil ($60) after a lip wax, however, we do ask questions to determine what would be the best product to put on afterward. We use the oil unless someone has a specific type of reaction to waxing, including hives, breakouts, or lifting." 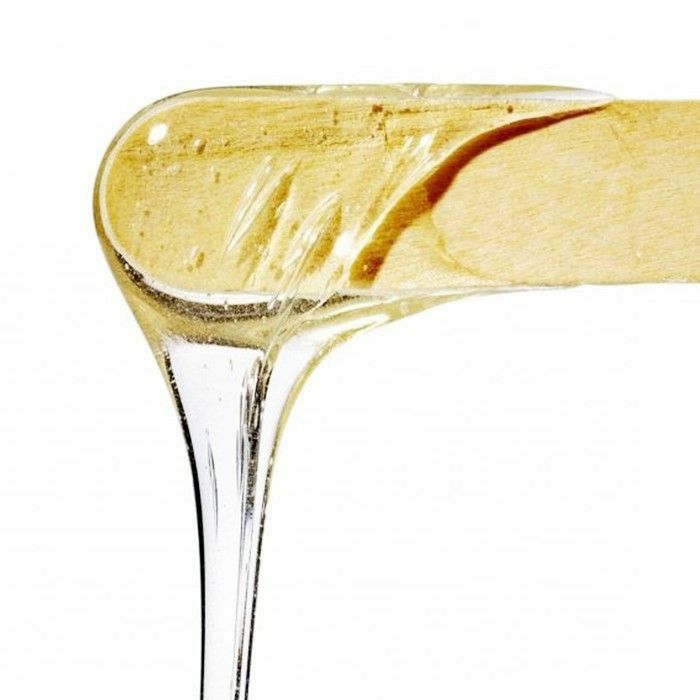 Wax Club co-founder Marcy Kornblum says, "You generally shouldn't use oil after a facial wax, because it clogs your open pores, which may result in breakouts. The best thing to use after a facial or lip wax," she advises, "is a very mild antiseptic. 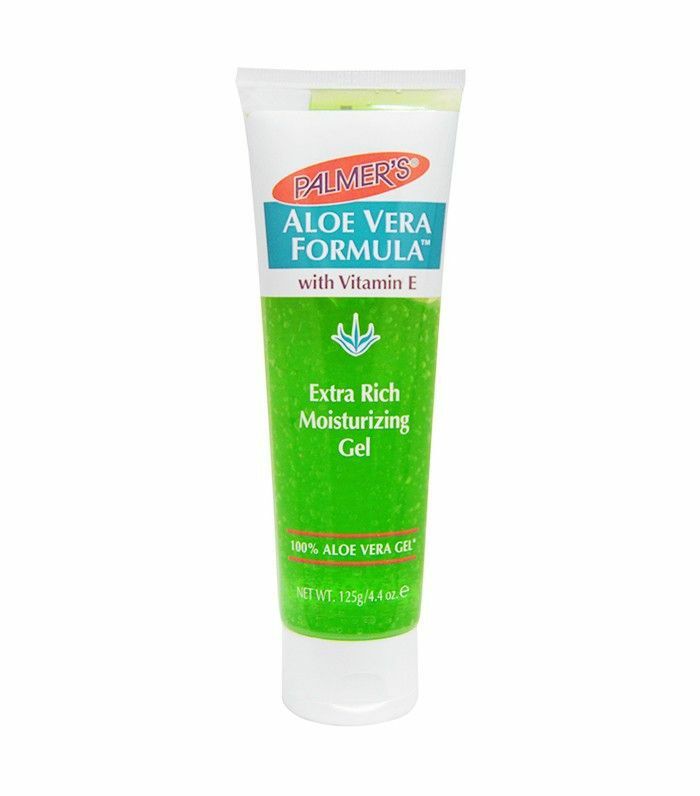 In case of irritation due to the sensitivity of the skin, you could also use aloe vera gel." If you've already broken out.. 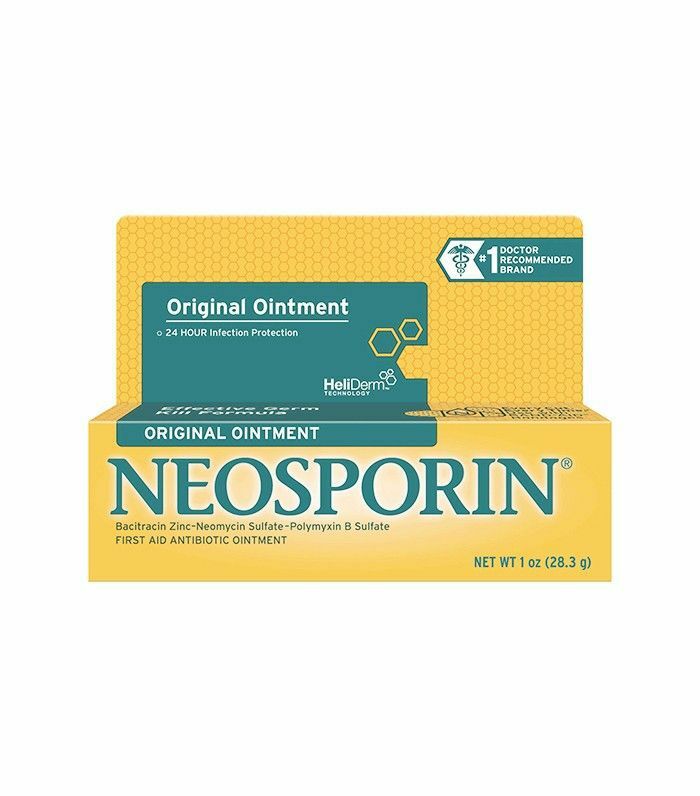 If you broke out like me and need a quick fix, Stark says to try this: "For skin that tends to break out after waxing, I have seen the most success with a low-percentage benzoyl peroxide solution." 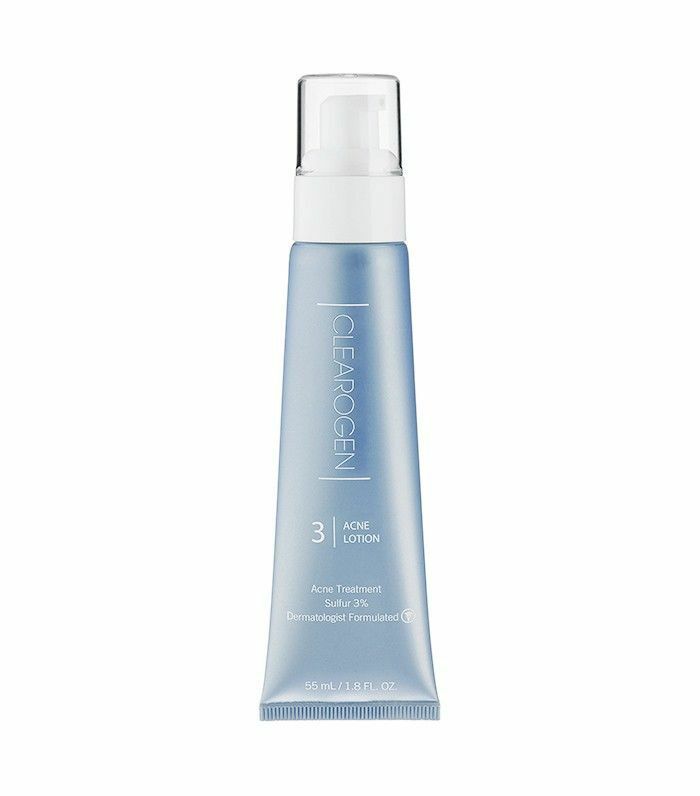 This lotion from Clearogen has 2.5% BOP. If the breakouts are actually hives..
That's a whole other beast. 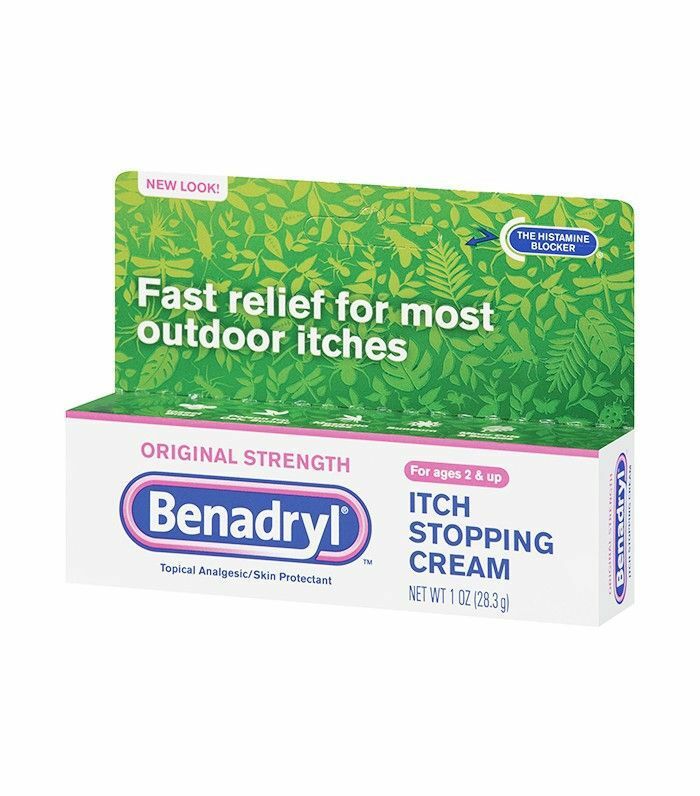 Says Stark, "For a histamine reaction of hives, an anti-histamine cream or gel should be applied to the area." Obviously, my wax kit was a bit of a fail, so if you don't have the funds to get a professional wax, invest in a good at-home product. Debbie George, operations manager for Strip: Ministry of Waxing, says to get excited for its new launch: "Strip will be releasing a limited-edition cucumber wax for the summer. The new wax is formulated specifically for sensitive skin and sensitive areas (like the upper lip). It also contains all the benefits of cucumber and aloe to give you a cool and smooth wax." For more tips, read our foolproof at-home waxing guide.